Between the late 1890s to the mid-1900s between 600 and 800 skipjacks were built as oyster dredge boats. These wooden boats were built to last about 20 years. They were worked hard and when repairs grew too extensive or oyster harvests were too small, the boats were left to rot in back creeks along the Bay. Today, fewer than 20 skipjacks survive and rarely dredge commercially for oysters. Skipjacks are the last working sail fleet in the United States and are listed on the National Register of Historic Sites. 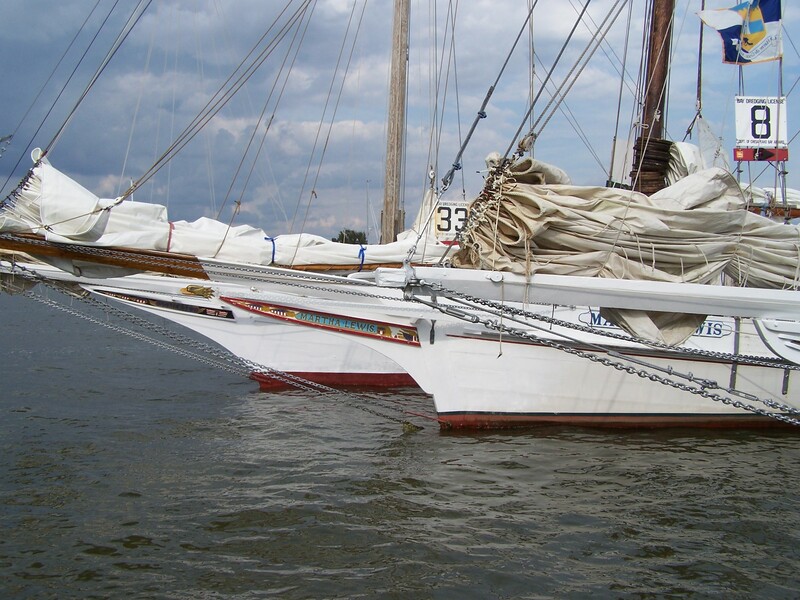 In 1985, the skipjack was designated the State Boat of Maryland. Unfortunately, the future of the surviving skipjacks is under threat. Pollution, diseases and over-harvesting have devastated the oyster beds in the Bay and its tributaries. With fewer oysters and rising costs to keep these wooden sailing vessels afloat, we may be witnessing the closing chapter in the colorful history of the Chesapeake Bay's traditional skipjack fleet. The good news is that the Dorchester Skipjack Committee is determined to keep these boats alive. With support from friends, donors, and hard working volunteers, we can save these remarkable boats from disappearing into history!. Our Skipjack Nathan Preservation Fund helps us preserve the skipjack Nathan of Dorchester for future generations. Although the Nathan is the youngest skipjack in the fleet, she still requires constant and expensive work to keep her in top sailing condition. With your help and support, the Nathan will be sailing for many years to come. Dorchester Skipjack Committee is Determined to Keep These Boats Alive! With support from friends, donors, and hard working volunteers, we can save these remarkable boats from disappearing into history!. Our Skipjack Nathan Preservation Fund helps us preserve the skipjack Nathan of Dorchester for future generations. Although the Nathan is the youngest skipjack in the fleet, she still requires constant and expensive work to keep her in top sailing condition. With your help and support, the Nathan will be sailing for many years to come. Your donations help preserve the Nathan and keep oyster dredge boat heritage alive for generations to come! 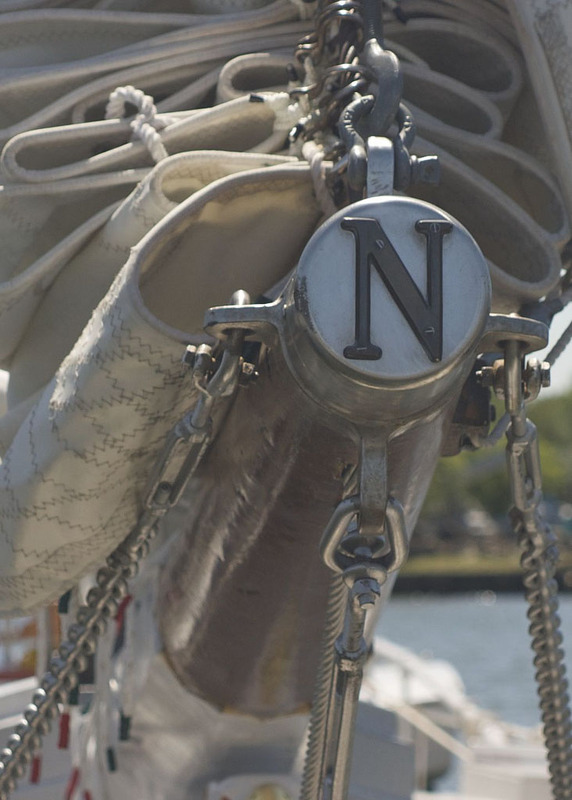 The Dorchester Skipjack Committee, which owns, operates and maintains the skipjack Nathan of Dorchester, is an all-volunteer organization. Our volunteers work diligently to preserve the rich maritime history of the Eastern Shore through the skipjack Nathan of Dorchester. We keep our operating expenses as low as possible so that virtually all donations to the organization, unless otherwise designated, go into the maintenance and repairs of the boat. 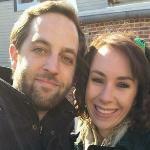 We greatly appreciate your support for the Nathan of Dorchester. The Dorchester Skipjack Committee, Inc., is a 501(c)3 nonprofit organization. Your donations are tax-deductible to the extent allowed by law. The Dorchester Skipjack Committee, Inc.